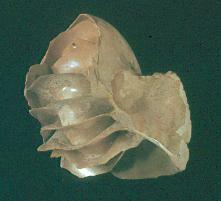 Tridacna gigas is one of the most endangered clam species. 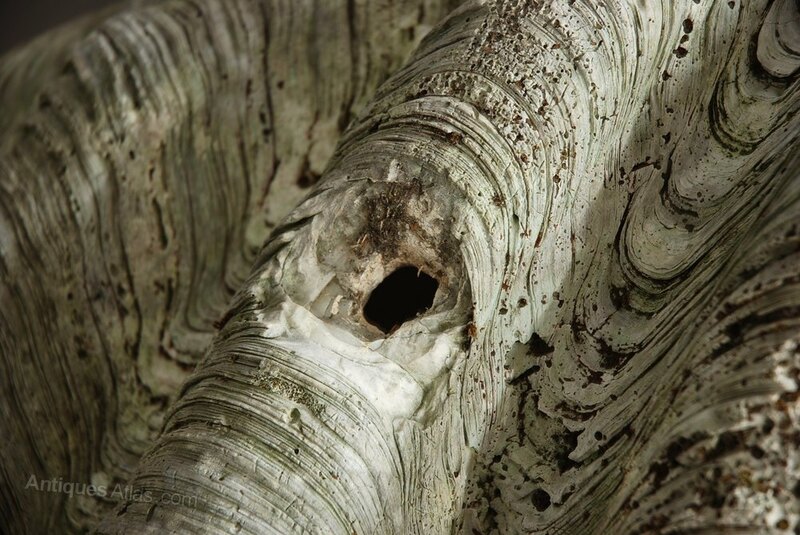 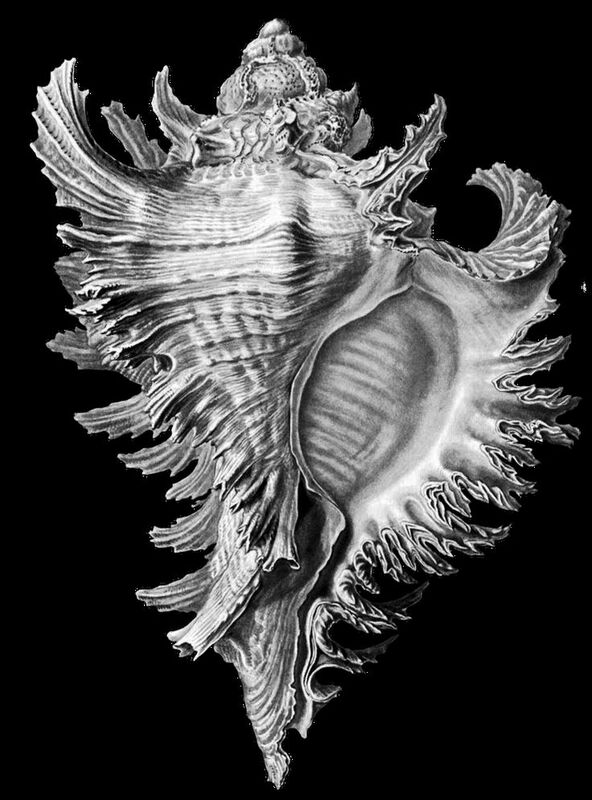 Antonio Pigafetta documented these in his journal as early as 1521. 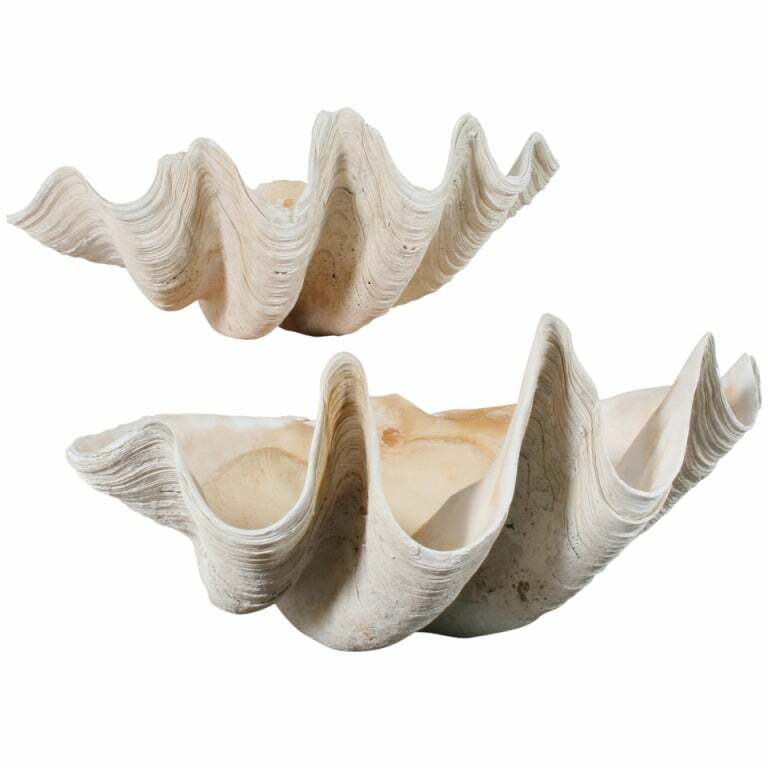 One of a number of large clam species native to the shallow coral reefs of the South Pacific and Indian oceans, they can weigh more than 200 kilograms (440 lb), measure as much as 120 cm (47 in) across and have an average lifespan in the wild of over 100 years. 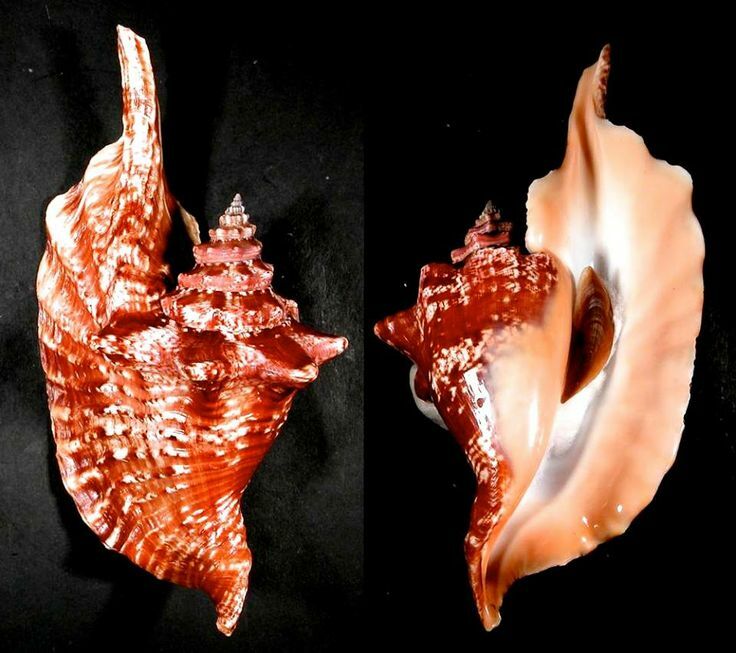 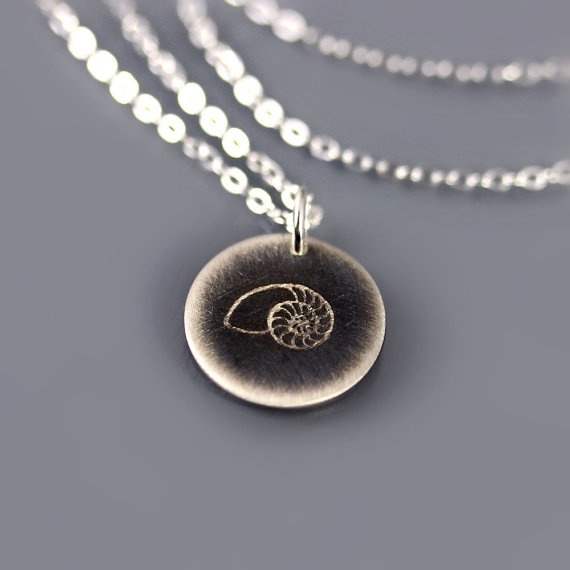 They are also found off the shores of the Philippines and in the South China Sea in the coral reefs of Sabah (Malaysian Borneo). 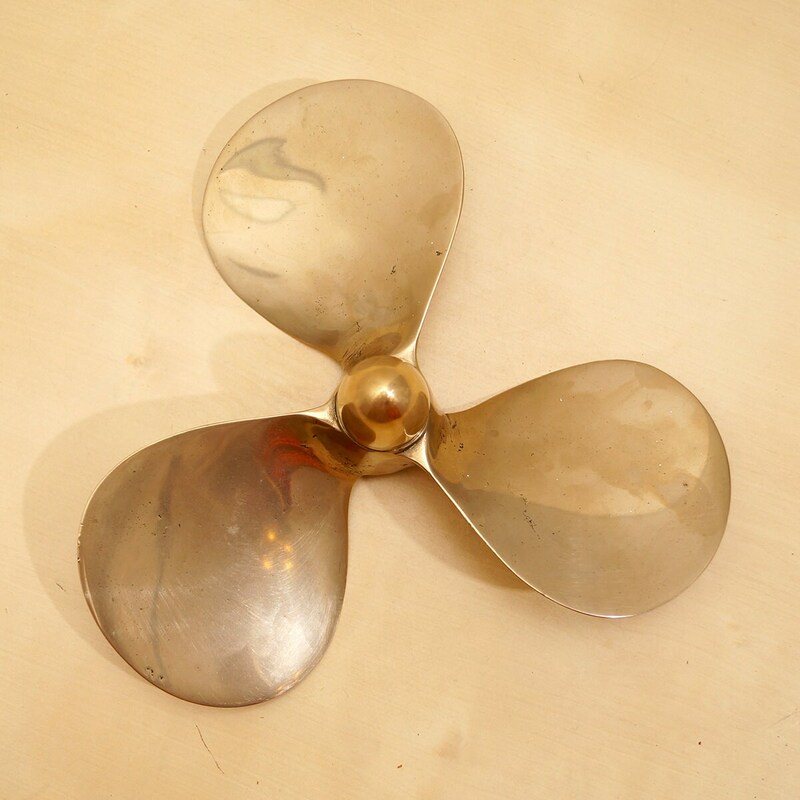 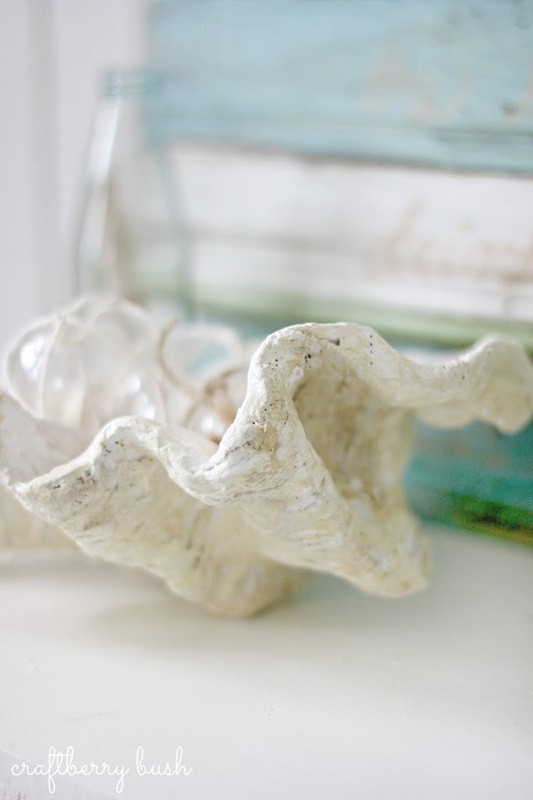 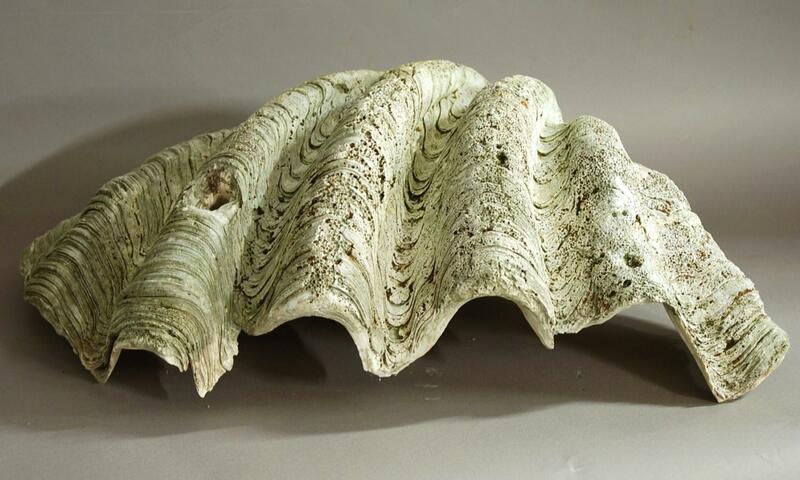 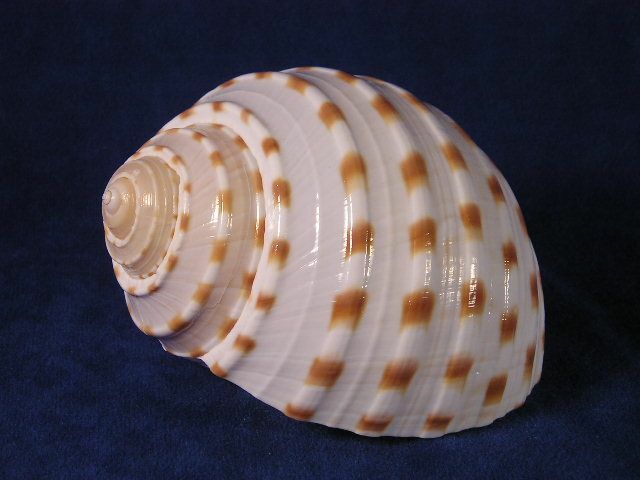 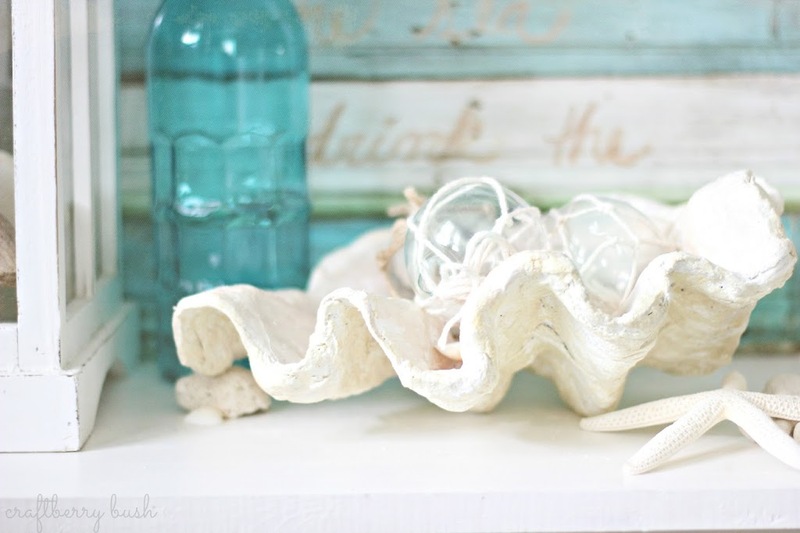 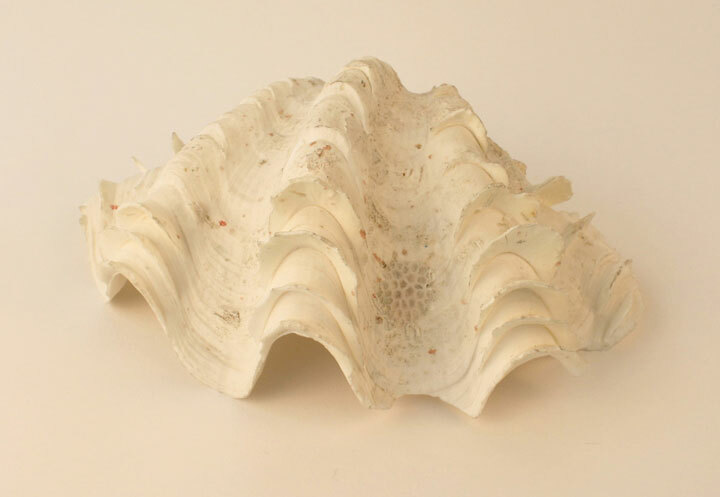 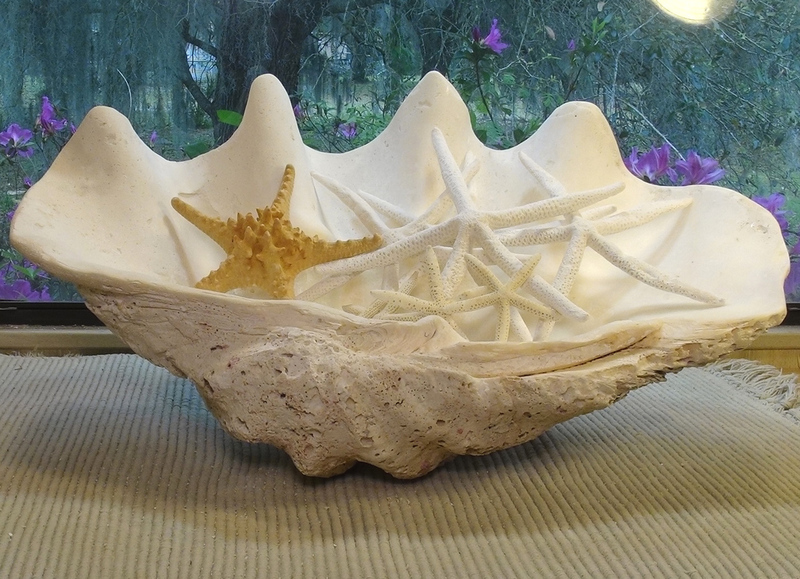 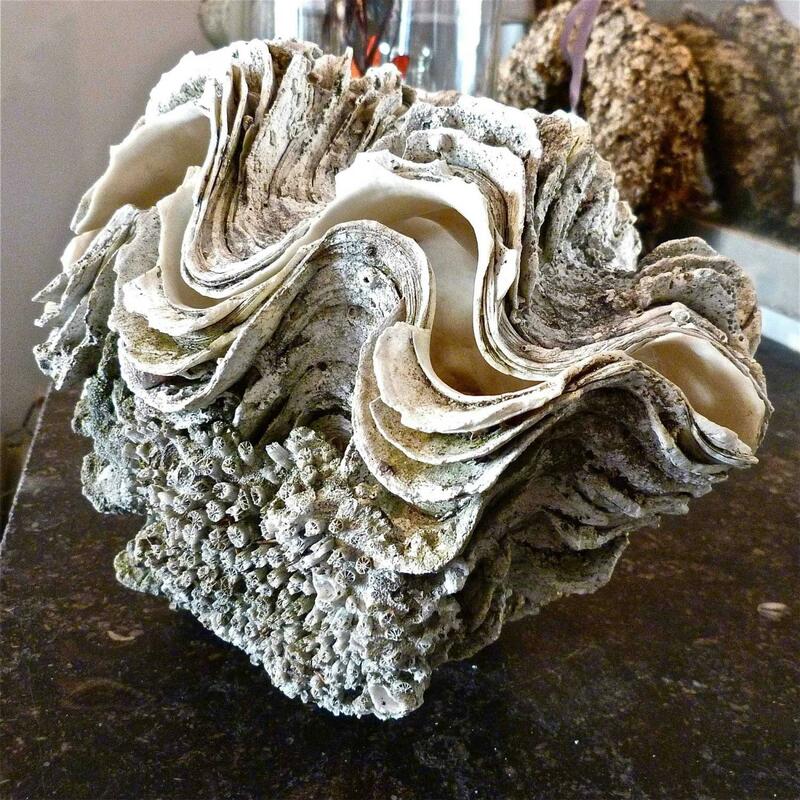 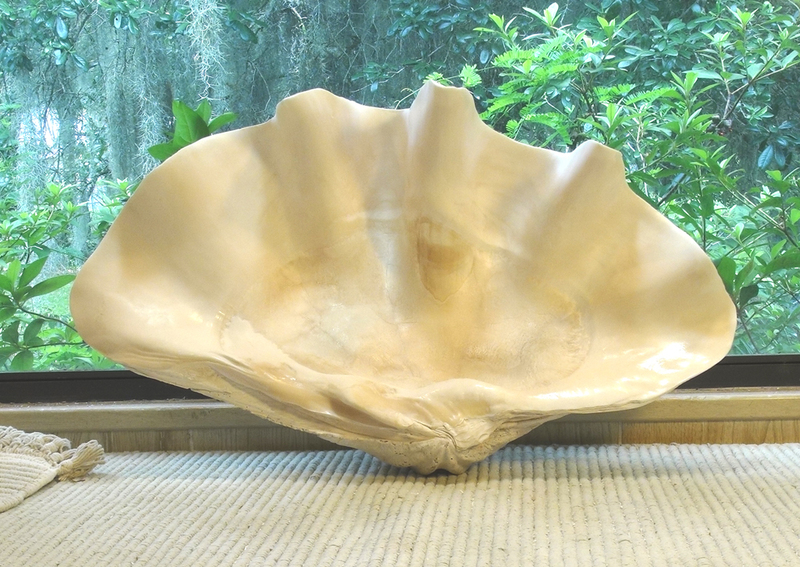 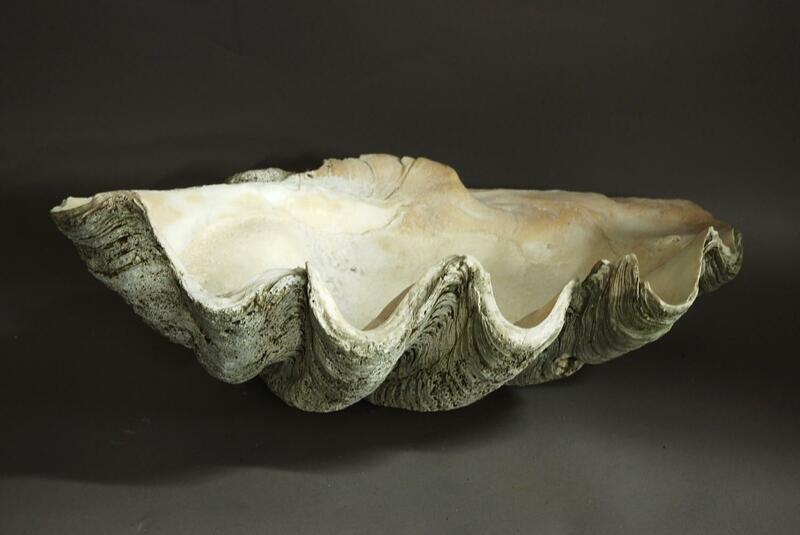 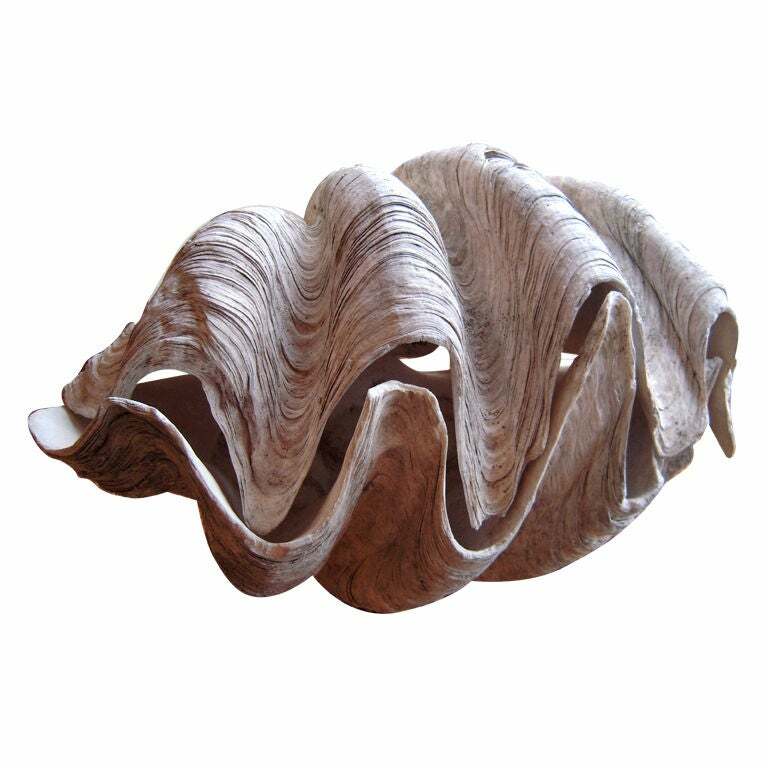 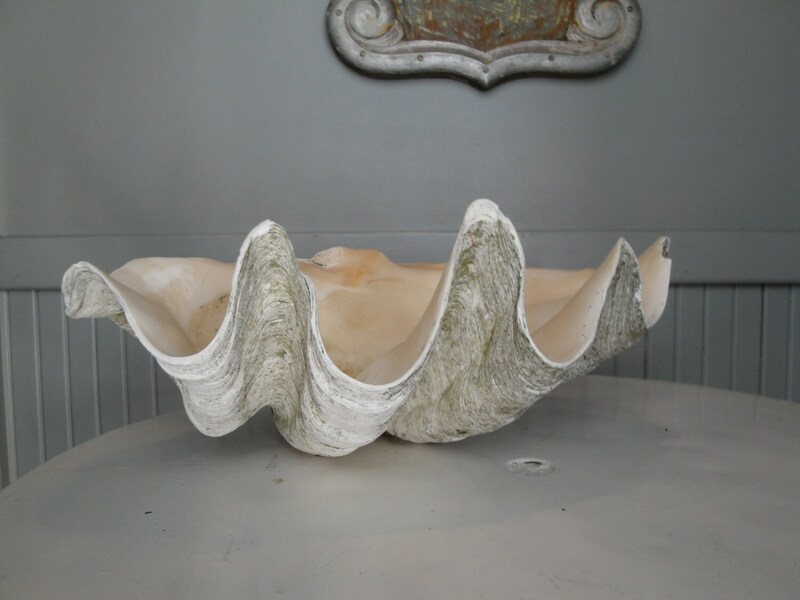 This page contains all information about Giant clam shell prop.